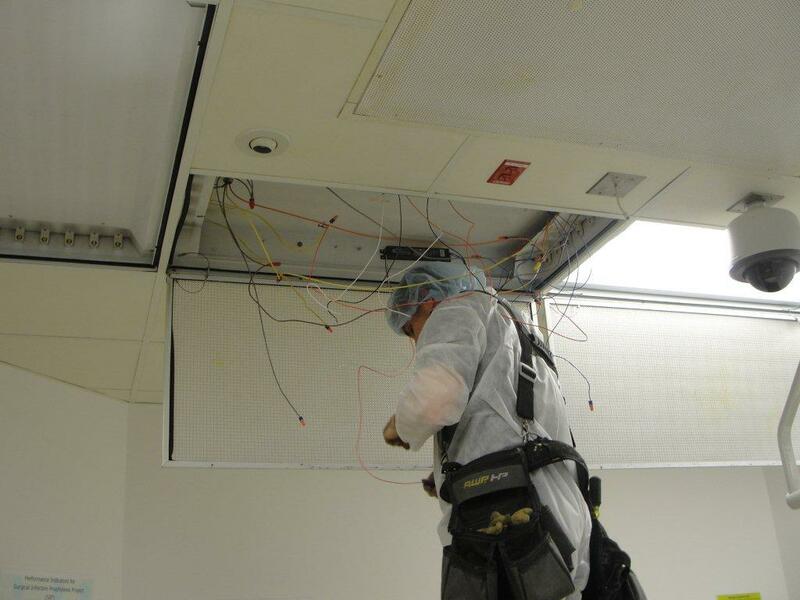 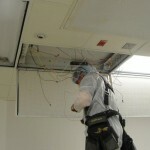 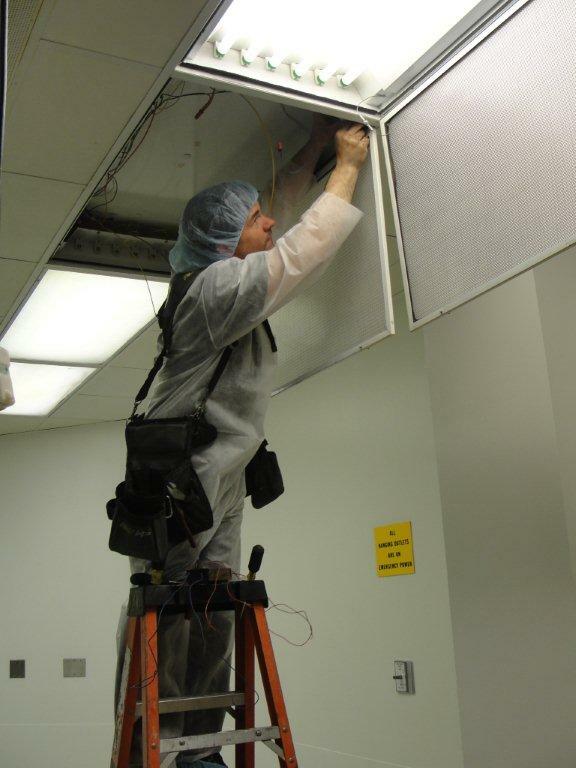 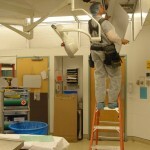 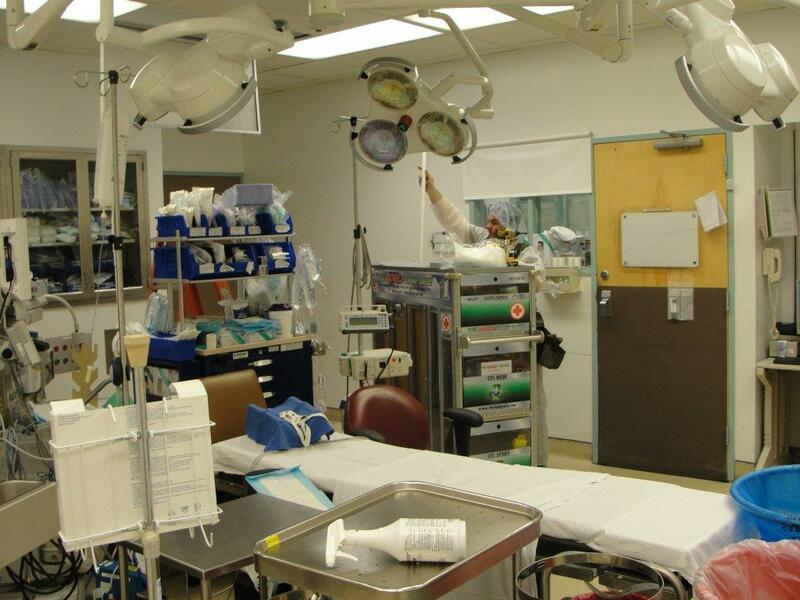 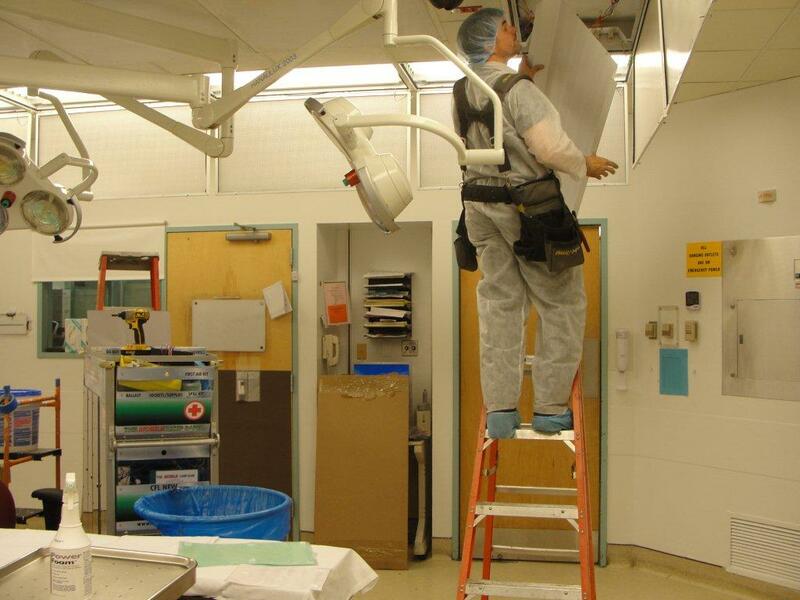 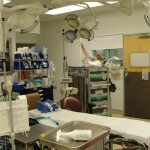 We provide cost effective lighting maintenance for all lighting applications. 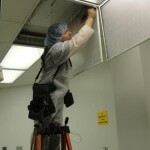 With the proper equipment on hand to repair all lighting indoors or outdoors you can expect fast and affordable service. 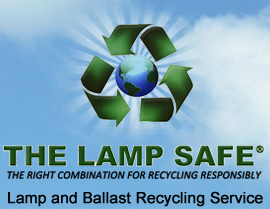 Our trucks are stocked with all types of light bulbs and ballast.